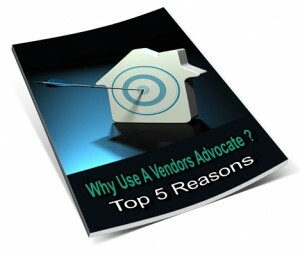 Vendor Advocacy - What Is A Vendors Advocate? Vendor Advocacy is more relevant than ever, now that Melbourne's property market has entered into a more complicated phase. A Vendor Advocate acts as an intermediary between you and a real estate agent. JMAC will take full responsibility for the sale of your property from start to finish, starting with the appointment of a real estate agent. One of the first things we'll do is sit down with you and take the time to understand your goals and requirements. We'll then design a selling process accordingly. Additionally, we will conduct a thorough market analysis to value your property and blueprint an approach in order to position it for success in the market. Although JMAC is a fully licenced real estate agent, our recommendations for a suitable real estate agent are unbiased and independent. We'll give you multiple options, and the reasons why each choice would be of benefit. The decision as to which real estate agent to use will then be yours. Many Real Estate Agents are victims of their own success. The Melbourne property boom has seen real estate agents making money hand over fist. With this success comes complacency. And with complacency comes rigidity. As a never ending queue of new customers lines up at the office door, real estate agents can afford to stick to processes that suit them rather than the seller. The end result will be a profit increase. Part of the profit increase will come from a reduction in the costs associated with selling your property. In particular, we will ensure your marketing expenses are minimised so that you are only paying for marketing that will be effective. As a trusted agent for vendors in Melbourne, we can also provide legal representation in all matters relating to purchasing and selling of all real estate. 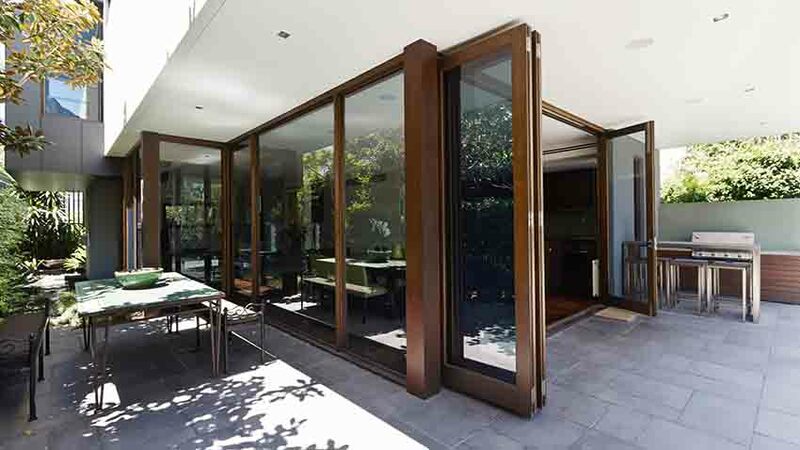 JMAC provide exceptional solutions and services for people selling property in Melbourne. If you would like to find out more about the services we provide as a vendor’s agent in the Melbourne region, please contact us.